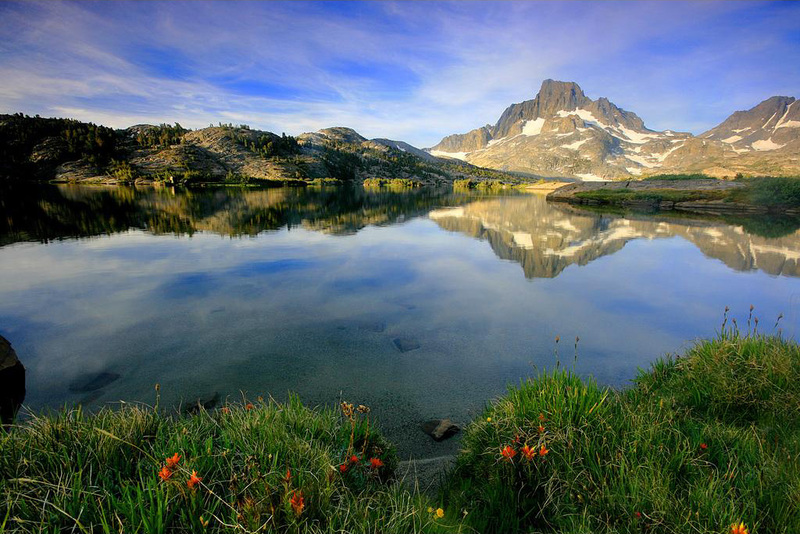 Located in the Sierra Nevada mountain range of California, the Ansel Adams Wilderness is a wilderness area encompassing 937 square kilometers (362 square miles or 231,533 acres). 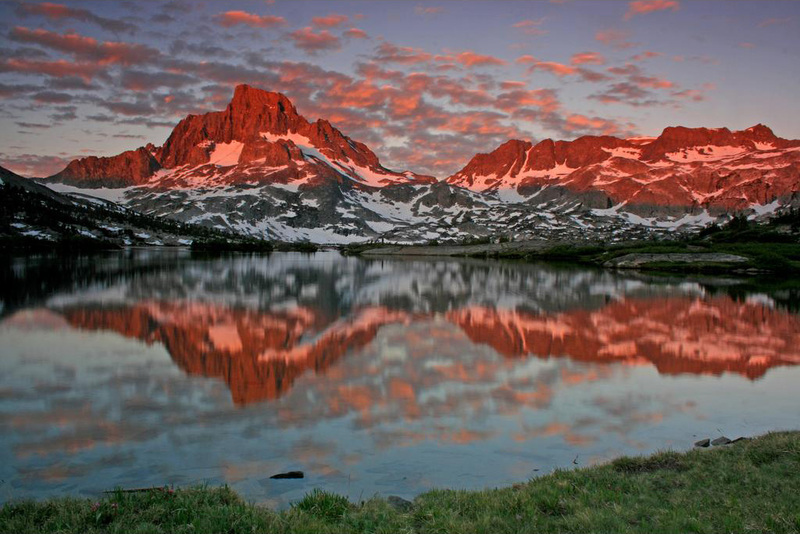 Within the Ansel Adams Wilderness are glaciated mountains including Mount Ritter, Banner Peak, and the Minarets, all of which are part of the Ritter Range. 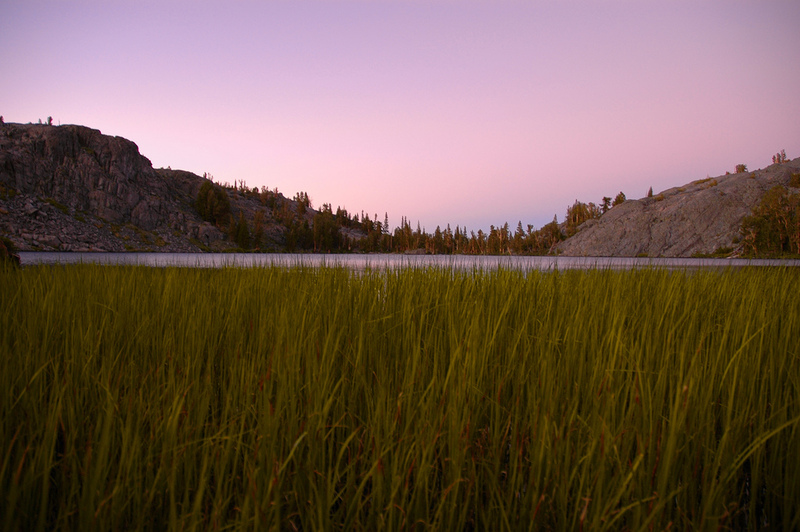 The wilderness area is also home to many lakes, including Shadow Lake, Thousand Island Lake, Lake Ediza, and Garnet Lake. 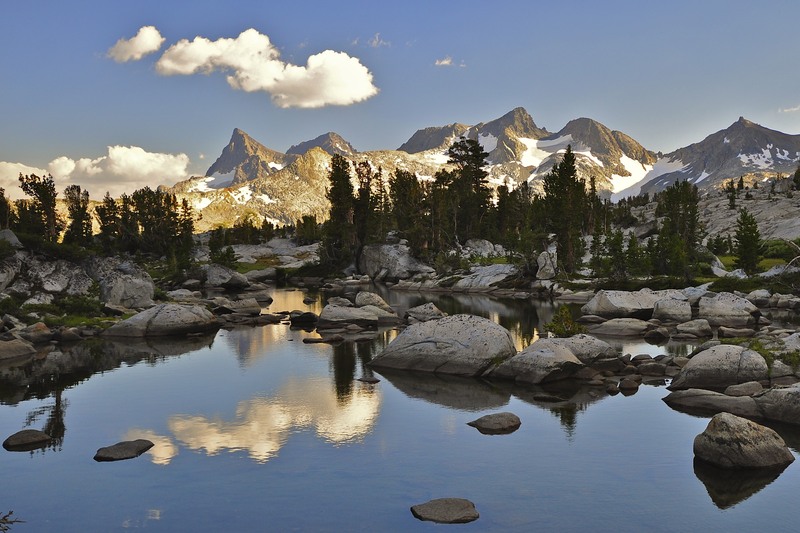 A popular feature located in the Ansel Adams Wilderness is Devils Postpile National Monument, an unusually symmetrical formation of columnar basalt. 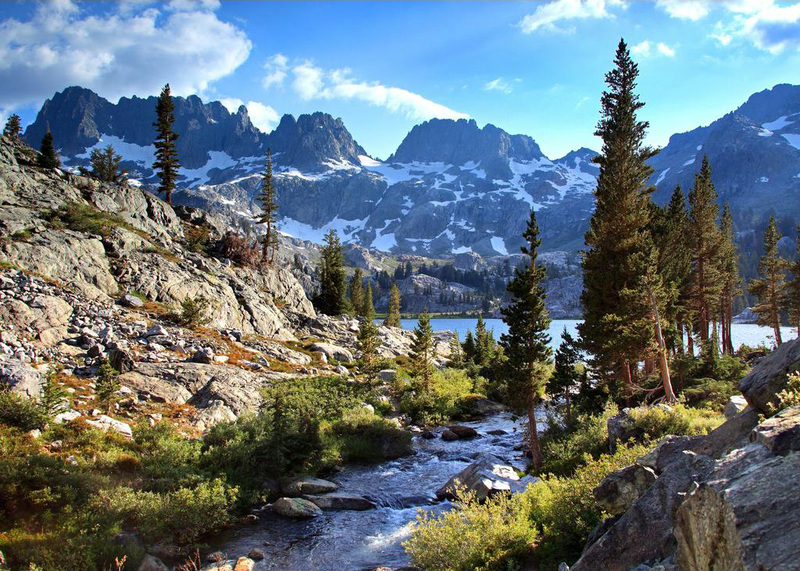 Visitors to the wilderness area can enjoy 562 kilometers (349 miles) of hiking trails, opportunities for technical rock climbing on the Minarets, and cross-country skiing at Mammoth Mountain and June Mountain in the winter.